A monthly update is here again, listing the top 10 companies that were most discussed by consumers in May 2018. 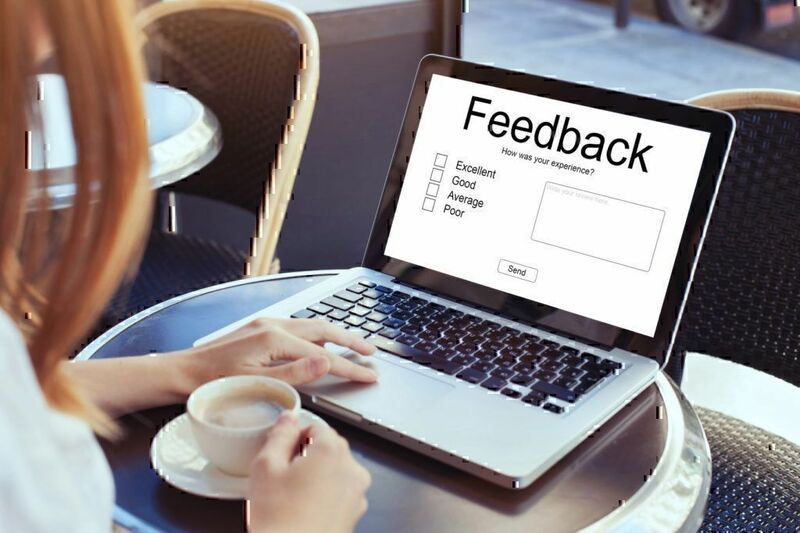 Find out why these businesses received most of the customers’ feedback and what the most complained about products and services were between May 1st and May 31st according to their opinion. What Companies Were the Most Reviewed in May 2018? DIRECTV is a direct broadcasting service provider that transmits audio and digital satellite television into the homes of its American consumers. It is based in California and is also a subsidiary of AT&T. 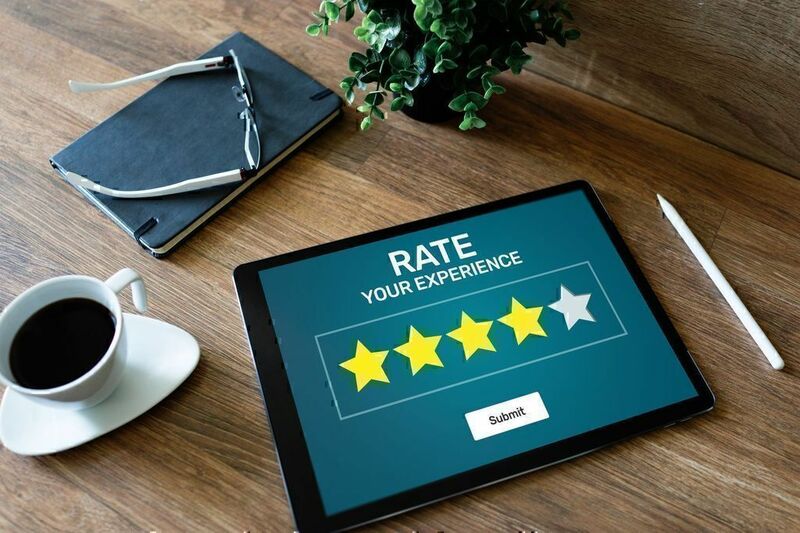 The overwhelming majority of DIRECTV complaints have to do with the company’s latest attempt to upgrade their services as a means to enhance the customers’ experience. According to users’ reviews, the new guide menu is as user-friendly as the previous one mainly due to the fonts that are just too small, especially for older people. This problem has led even loyal customers that have been using DIRECTV for several years now feeling very let down. Many subscribers also believe that DIRECTV’s downfall started when it was acquired by AT&T. "As soon as AT&T get their hands on ANYTHING, they screw it up! I've had DirecTV for almost 20 years and ave enjoyed everything about their service. Now that AT&T has purchased the company, I hate everything about it. When I call customer service, I get the Philippine's where there's a huge language barrier..."
Finally, there are a few reports about financial/billing problems DIRECTV users had with the company during May. Roblox is an online game creation platform where users can both play a plethora of games made by other users and design their own game through Roblox Studio. The company is repeatedly showing among the top 10 companies with the most complained about products the past few months. 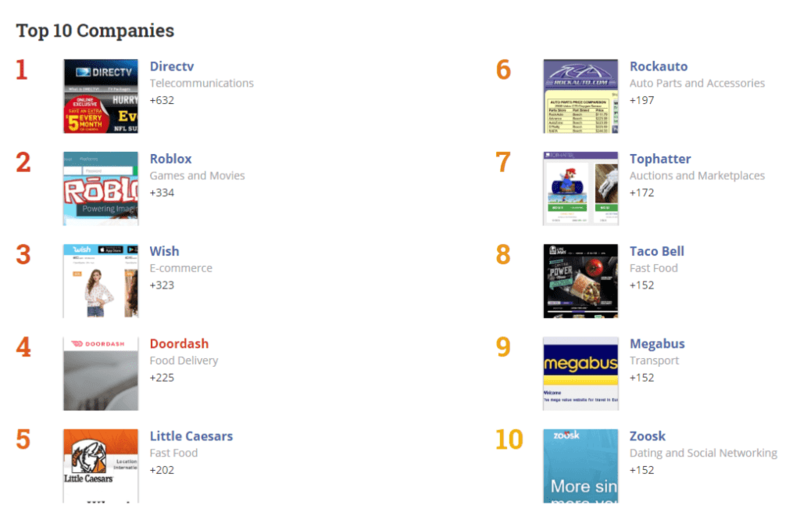 Almost all of the 334 reviews that had been posted on our website spoke about hacked Roblox accounts or users that were missing Robux (the primary currency for Roblox). It should be noted, though, that such Roblox reviews have little to do with the company mistreating or violating users’ personal details. Instead, users themselves expose/reveal critical information like their emails and passwords to people they hardly know (i.e. to get items from other players to play a game) and end up losing control or being locked outside their own accounts. Wish is a bargain hunting website that features millions of products and hundreds of different stores from all over the world. In May 2018, people mainly complained about two things (1) non-delivered or damaged items and (2) bait and switch practices. "Waited 3rd March till 4th May, got several very sorry please be patient, carrier having problems please be patient. With one week, then wait one more day then if it hasn't arrived in another 30 day please contact customer support. Sound familiar? I persisted until they agreed a refund, still waiting..."
If the buyer complains about not having received their item earlier than those 30 days, the customer service will try to find a way to make them wait longer unless they escalate their complaint. Then, they receive a refund. However, we have received reviews from people waiting for more than two months for their order to arrive. 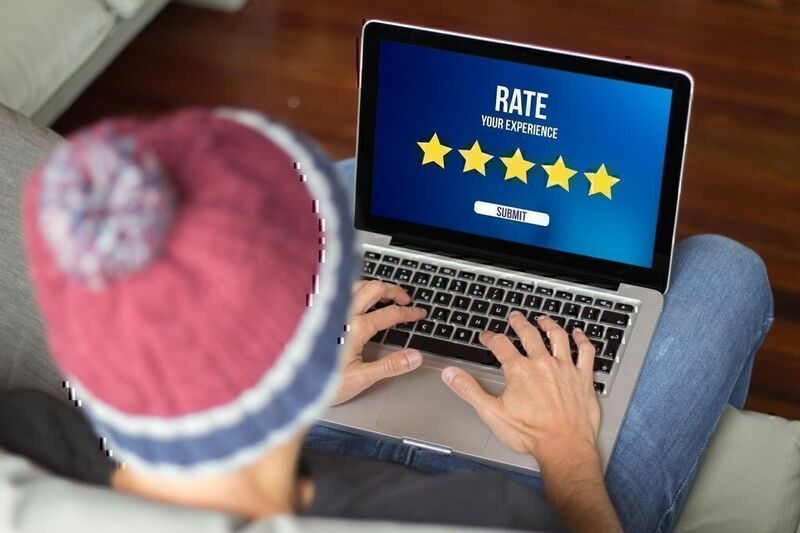 The second type of complaints has to do with a sales tactic that consumers described as bait and switch (when the seller posts an item for X dollars and when the consumer tries to purchase it, its price jumps to X+Y). This refers to items that were displayed for sale for $X, which price would go up when the buyer tried to finalize the purchase. DoorDash is a delivery service that allows users to get food from area restaurants that don’t have their own delivery people (serves major metropolitan cities like California, Seattle, New York, and Boston). Their app seems to be working quite well, but unfortunately, their customers can’t say the same about their services. Most people are infuriated by either receiving their order too late or not having received it at all. Others complained about getting the wrong order while some consumers also mentioned that DoorDash did not have the updated menus of the restaurants near them. Little Ceasars is a Michigan-based pizza chain that is considered to be sharing almost the same popularity as Pizza Hut and Domino’s Pizza. Their most complained-about service is their customer service. In particular, Little Caesars’ issues are related to the behavior of some store managers, who have been seen mistreating Little Caesars employees and have shown unexplainable tolerance towards workers that did not comply with company regulations. There are also complaints concerning hygiene issues (i.e. workers preparing food with bare hands), delayed orders, and incorrect orders. Also, people complained about employees that chatted in front of the customer when they should have been doing their job, rude cashiers, and false advertising claims. RockAuto is an online business that ships auto parts and body parts to their customers’ doors worldwide at warehouse prices. It is a company that has not raised any serious concerns in the past, but May seems to have been a bad month for them, judging by the large number of RockAuto complaints we have received. Along with defective and wrong parts, parts that were mispresented (i.e. they didn’t fit in the models as it had been described in the company’s catalog), and orders missing essential items, the company has also been criticized for its customer service. Several consumers said they waited for a long time for a reply to an email they sent the RockAuto customer support department. Perhaps it would be best if RockAuto enabled a live chat function or provided phone support so that consumers could be adequately and appropriately serviced. On the other hand, according to a consumer, this confusion with the wrong parts could be partly attributed to the fact that maybe some buyers do not know exactly what they need. Tophatter is a live auction site that has troubled consumers several times in the past. The company has also seen its name included in the Top 10 companies with the most complained about services list a few times in the previous months too. Unfortunately, some of the Tophatter issues mentioned during May 2018 were not new. 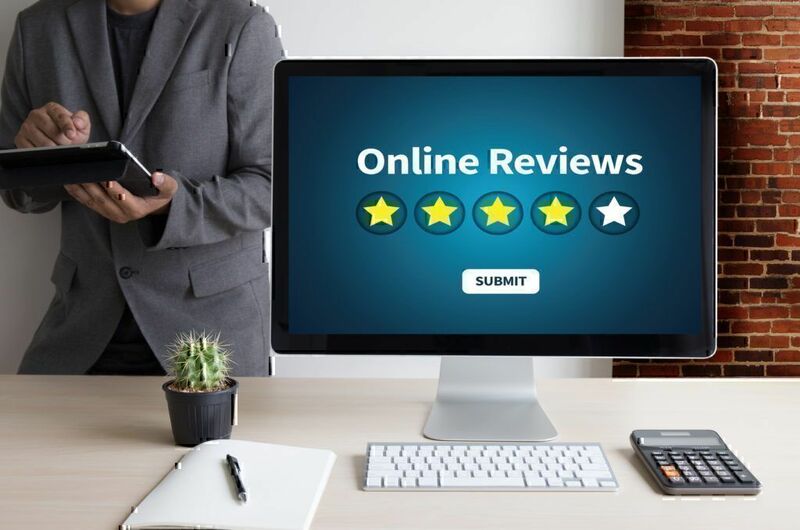 There is an increasing number of Tophatter reviews all highlighting consumers’ disappointment after having received the wrong item (not the one they “won” during the bidding process or of not correct size or color), or never having received the purchased goods. They also complain about the company’s return policy (no refunds received) and the fact that they cannot speak with a real person (only email customer support). The popular chain of fast-food restaurants serving Tex-Mex foods had quite a lot to deal with last month. The most fundamental Taco Bell issues were related to the way Taco Bell staff treated customers, given the number of complaints left on the Pissed Consumer website. Consumers talk about employees ignoring them for several minutes before getting their order. They also mention rudeness and disrespect on behalf of Taco Bell workers. There are also complaints about incompetent managers, unable to organize their store (i.e. having customers waiting and prioritizing a massive drive-thru order that came in at a later time) or adhere to the company’s regulations (for example, closing a store before the official closing time). In addition, we came across references to unclean spaces (both food preparation and serving areas), wrong orders being delivered to the same person repeatedly, and bad food quality. It seems that this intercity bus service had some problems with having their buses running the scheduled time throughout May 2018. Consumers have complained about coaches either leaving earlier or arriving much later than they were supposed. Both cases left people highly dissatisfied. What has infuriated consumers, even more, was the fact that the company did not provide them with the right information in regards to the exact arrival or departure time of their buses when they (the consumers) called the company’s customer service. Also, many Megabus reviews are about drivers getting off the bus during a ride, leaving the site, and making them (the passengers) wait for a driver’s substitution for a considerable amount of time. Many people that wanted to cancel their accounts with this online dating service found themselves quite confused and frustrated when they realized this was going to be a challenging feat. The primary reasons why the majority of users wanted out had to do with billing/payment-related issues. Some had money deducted from their accounts without their prior knowledge while others continued to see money taken out of their bank accounts well after they had closed their account with Zoosk. Finally, there is a portion of Zoosk users that were having a hard time canceling their membership also implying that the company customer service department is not competent enough to address their concerns sufficiently. 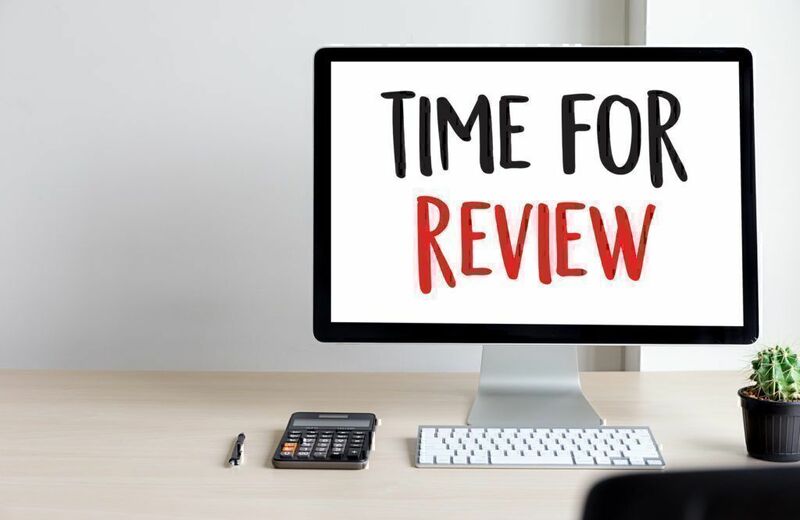 When you are running a company, things are not always bright and, no matter how hard you try, you simply can’t avoid some negative reviews. 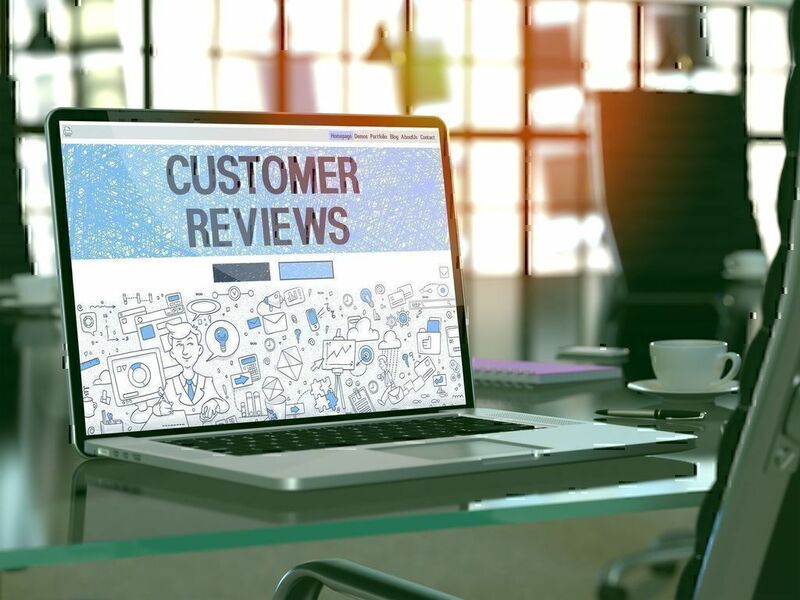 Excellent quality and a superb customer journey should be provided on all levels, from customer service support to the end product the buyer receives (and all stages in between). If you don’t tackle consumers’ complaints efficiently so that they don’t keep repeating, this will eventually hurt your reputation and brand image. Hopefully, we won’t be seeing most of the companies (even better, none of them) on this list, when we compare companies to structure next month’s rundown of the top companies with the most complained about products and services!